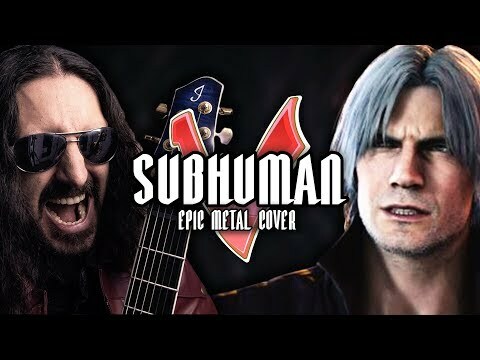 DEVIL MAY CRY | Dante back from Hell? 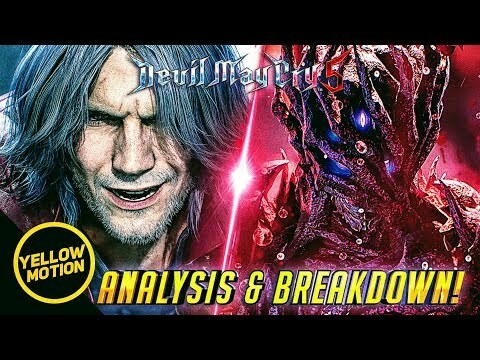 New Demon Villain is Mundus? Character Analysis & Breakdown!